Save time by only remeshing the parts of your geometry model that change. Scientists and engineers frequently engage in studies involving parametric analysis models. 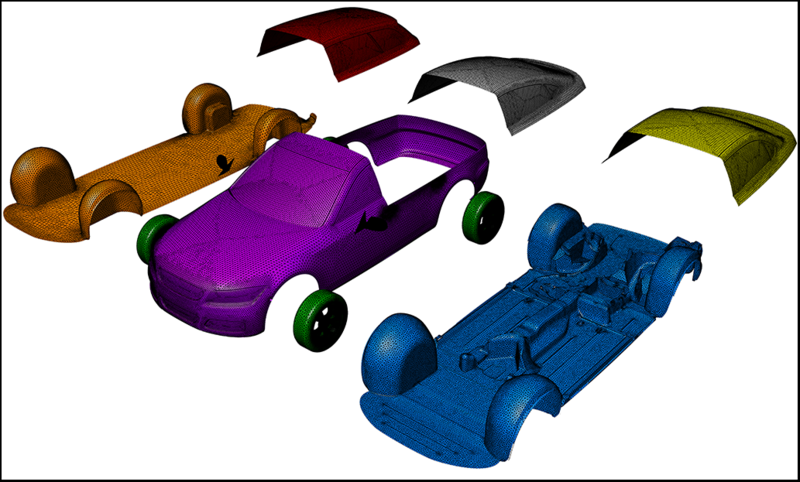 These models are typically similar to each other with only slight variations in shape of the underlying CAD surfaces. Other times these models consist of several components or parts that can be mixed and matched in a variety of configurations. In either scenario, remeshing each individual configuration can be a time consuming and expensive task that inhibits the analysis' scope. Furthermore, remeshing the entire configuration can cause changes in the analysis results due to global mesh differences and not just due to changes in the configuration. In this video, we demonstrate a couple of different strategies users can leverage in Pointwise to limit changes to only those localized regions in their computational domain that have been modified from one configuration to the next helping them spend more time focusing on the results of their parametric studies. 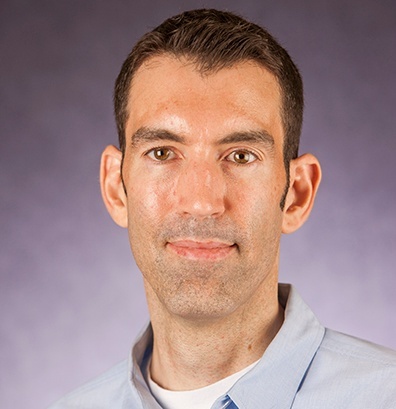 Zach Davis joined Pointwise's Sales & Marketing team in April 2015. Prior to joining Pointwise he was an applications engineer at Rescale where he implemented, updated, and maintained many CFD and simulation software packages. Before that, he was a CFD engineer at both General Atomics and Lockheed Martin. Zach has an M.S. in aerospace engineering from the University of Texas at Arlington (2002) and a B.S. in aerospace engineering from the Florida Institute of Technology (1999).